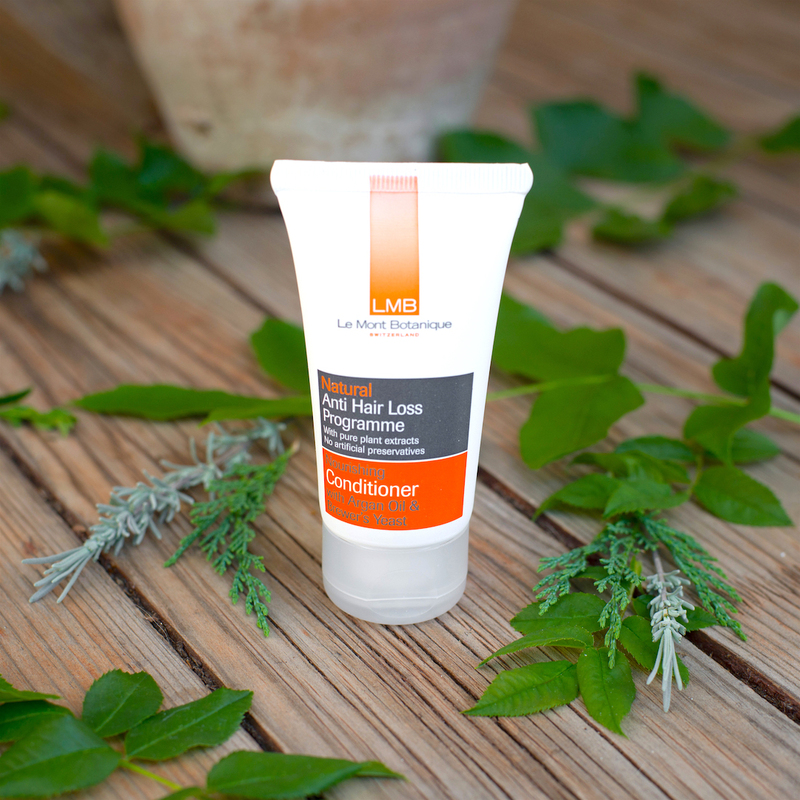 Sample LMB's Nourishing Conditioner in a 50ml tube and discover our simple, natural and effective programmes to prevent hair loss, promote hair growth and help maintain beautiful, healthy hair. Use as part of the LMB anti hair-loss programme, with LMB's Anti Hair-Loss Strengthening Shampoo, or independently to maintain healthy, tangle free hair and shine. LMB Nourishing Conditioner is fortified with pure Argan Oil, Brewer's Yeast, Pro Vitamin B5 and pure Nettle, Arnica and Caffeine extracts to help reduce hair shedding and promote a healthy shine and tangle free styling. Use after washing hair with LMB's Strengthening Shampoo or LMB's Anti-Static Hair Mask.